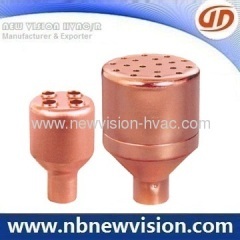 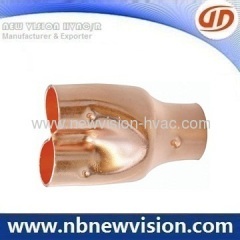 Professional supplier in air conditioner Copper Distributor, copper heater, copper heator. 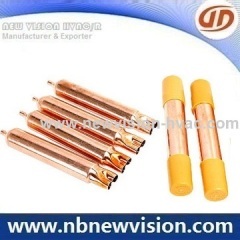 Produced in automatic, precise and highly equipment. 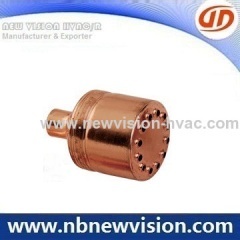 Supplying kinds of filter, strainer, muffler and accumulators in copper, manufactured using automatic, precise and highly equipment. 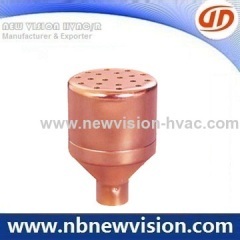 Group of Copper Distributor has been presented above, want more	Copper Distributor and Copper Heater, Copper Heator, Please Contact Us.